"Our vision is providing employment opportunities for adults with special needs and to achieve this by transforming this pavilion into a café where they can work under supervision." Forde Park is an 8-acre area of green surrounded by residential properties in Newton Abbot. Within it are 3 public hard tennis courts and a croquet lawn. 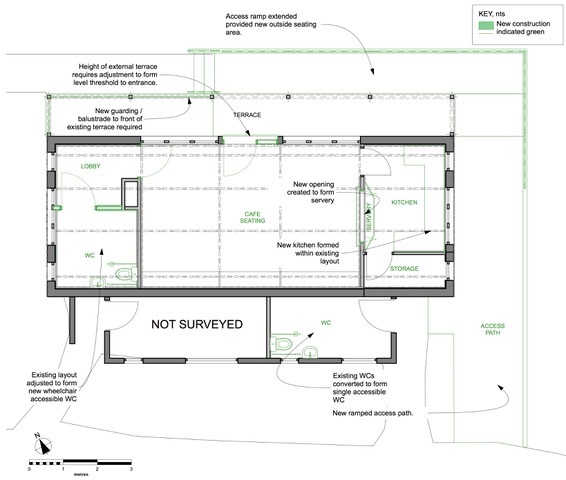 Adjacent to these is a disused Pavilion with services including electricity, mains water and inside lavatories. 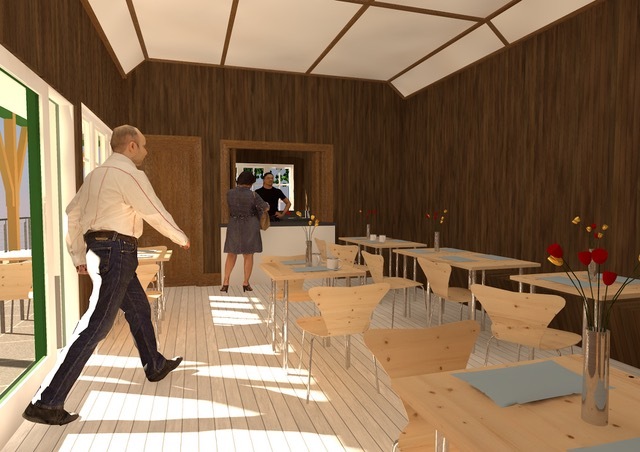 With the help of generous donations from local residents, we aim to transform the existing pavilion into a vibrant, well used café catering for all park users. Staffed by adults with special needs and volunteer helpers, this will not only become a welcome addition to the features of the park but will provide much needed employment opportunities as well. Please support us if you can. 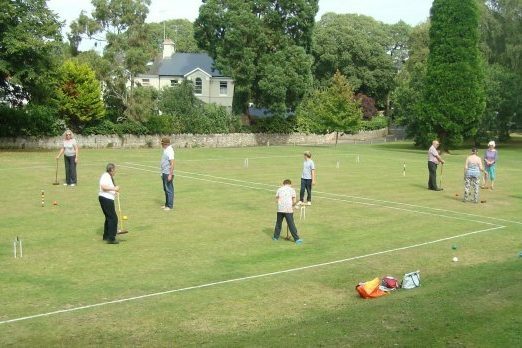 There is currently a croquet club that is based in Forde Park which uses the pavilion to store equipment, make cups of tea and has use of the indoor lavatory. We plan to work closely with them to promote their activities and provide refreshments for them when they are playing. We intend to hire out racquets and sell tennis balls to promote use of the public tennis courts. 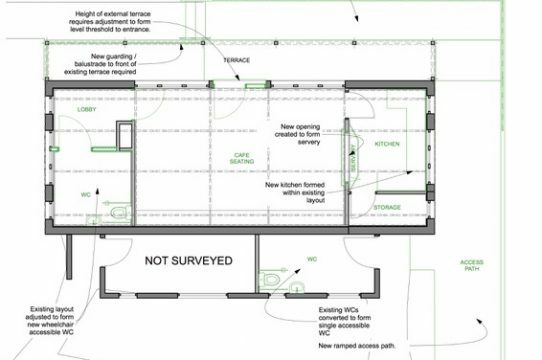 We plan to re-open the public lavatory attached to the pavilion which is currently shut and derelict by applying for a grant from the “Changing Places” scheme. 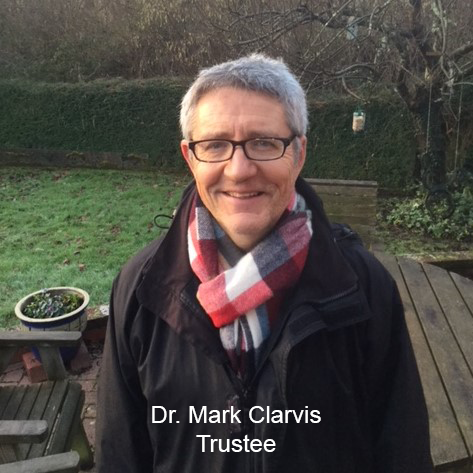 Forde Park Community Project is a charity started by 3 friends all who live in Newton Abbot. I have lived in Decoy, Newton Abbot for 30 years and have a daughter with special needs. I am very aware of a lack of employment opportunities for her peer group. I am also saddened by the run down condition of the pavilion in Forde Park and would like to see it returned to its former glory and be of benefit to the local community. I also have a wish to see the use of the tennis courts and croquet lawn promoted to encourage health and wellbeing in our community. Hi my name is Julie Bladon and I was born in Newton Abbot. I lived just around the corner from the Pavilion and it has been very sad to see it deteriorate over the years. I worked for many years for the Jobcentre with a particular interest in supporting people with disabilities obtain employment; I recognise how difficult this is. Many employers want to see employment history or work experience but not prepared to offer it. When Mark asked me to become involved in this project I saw a great opportunity for local young people to gain vital employment and training. 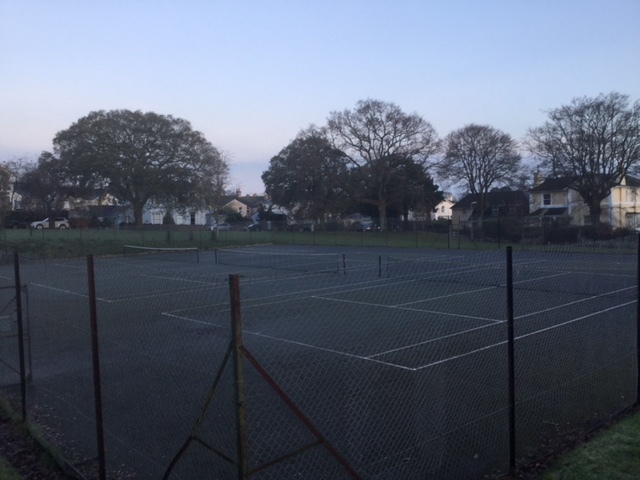 I also hope that more use will be made of the tennis courts and the croquet club; a wonderful local resource. It has not been an easy road and the next task of raising the necessary funds is very daunting. However the ultimate goal is so important that I am sure we will succeed with the backing of local people. Having grown up locally in Decoy I can remember Forde Park bustling with activity, the pitch and putt, busy tennis courts and the functioning pavilion. 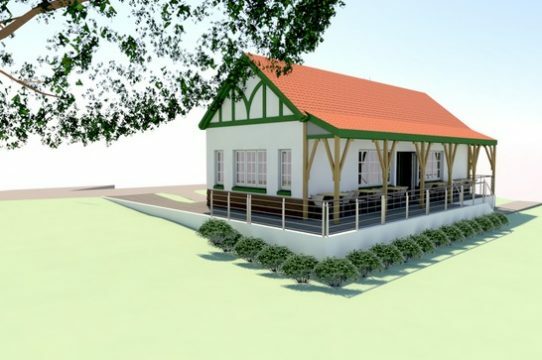 It will be exciting to be a part of this project, re energising The Park and restoring the presently dilapidated pavilion and creating a not for profit community cafe that will offer training to adults with special needs and also provide support for the Croquet club and Tennis Court. 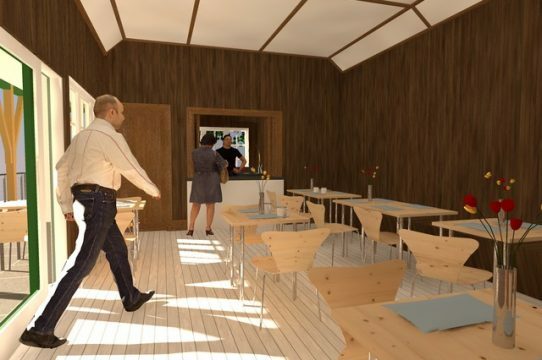 The idea for developing such a cafe in The Pavilion was first seeded by my late husband who loved the park and its magnificent trees, where he walked the dog, taught the children to ride their bikes and played tennis. 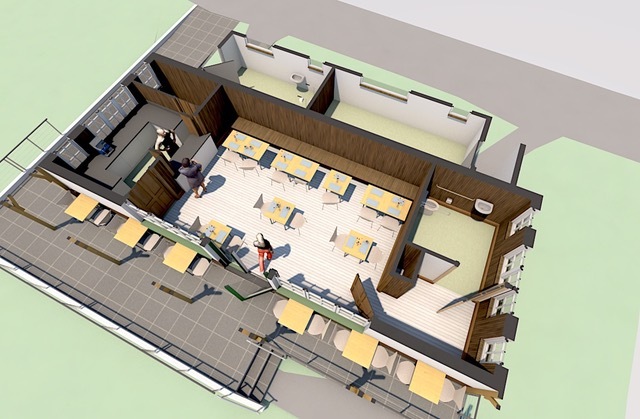 Newton Abbot Croquet Club is happy to be a part of the F.P.C.P to revitalise the pavilion and which will offer employment opportunities for people with special needs. 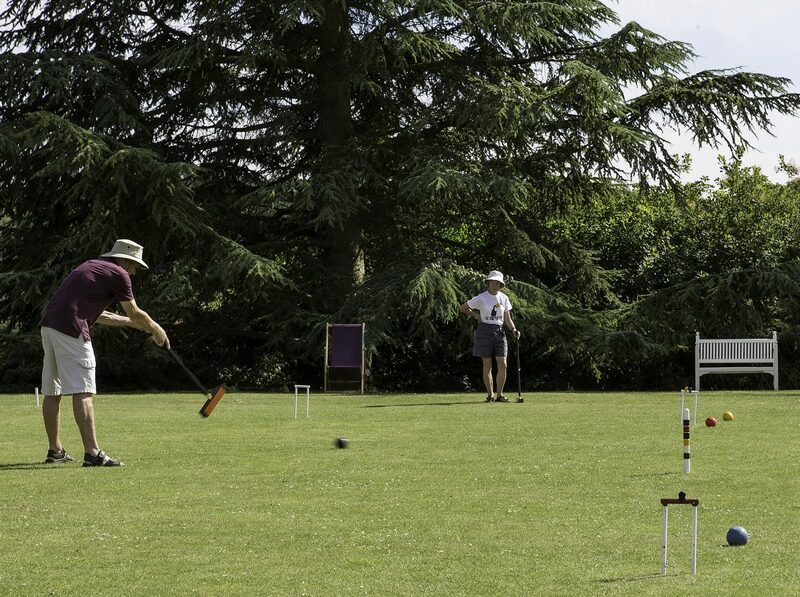 The project in addition to its main aim will enable the croquet club to provide a more social setting for the sport of croquet. 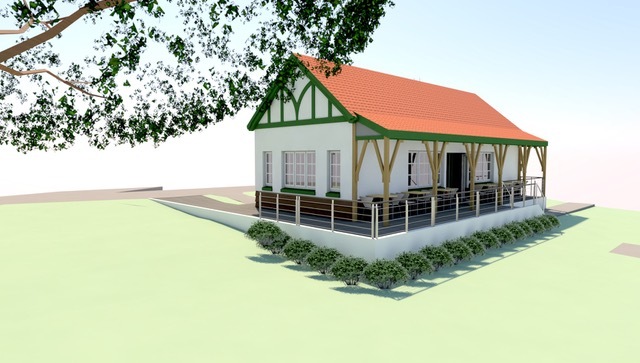 We believe that with the café, Tennis and Croquet, Forde Park will be enhanced and improve the setting in which it stands. 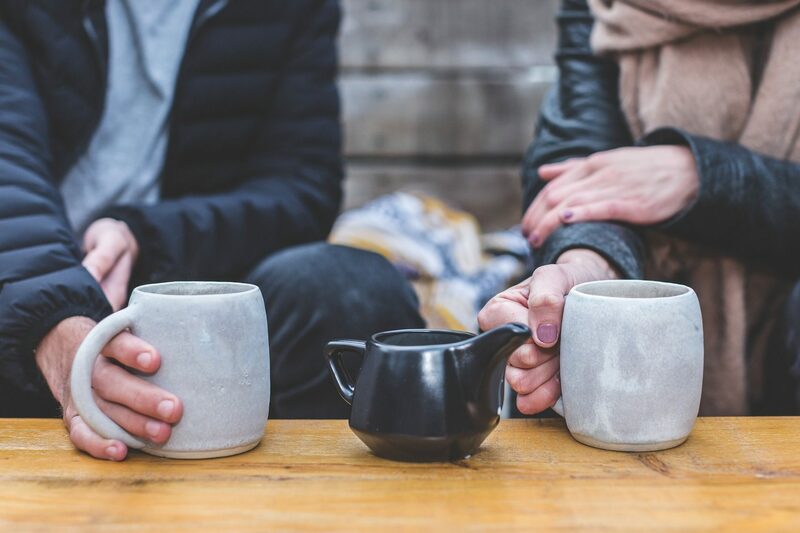 The café project can only help in promoting Tennis and Croquet for the good of the local community, plus a nice cup of tea and coffee is always welcome, and the croquet club will be using the café facilities. Newton Abbot Croquet Club will be happy to help with fund raising and promotion of this project.